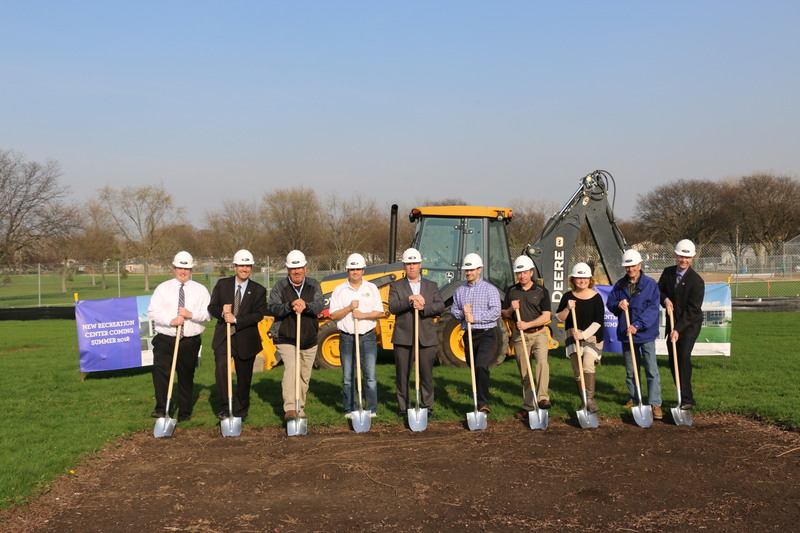 On April 13, 2017, the Lombard Board of Park Commissioners and Staff broke ground on the construction site in Madison Meadow Park for the new athletic center. 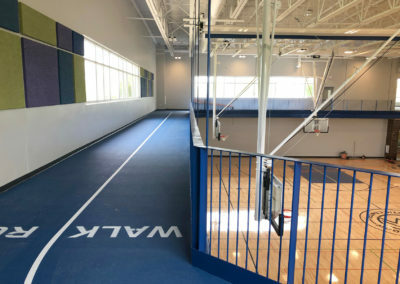 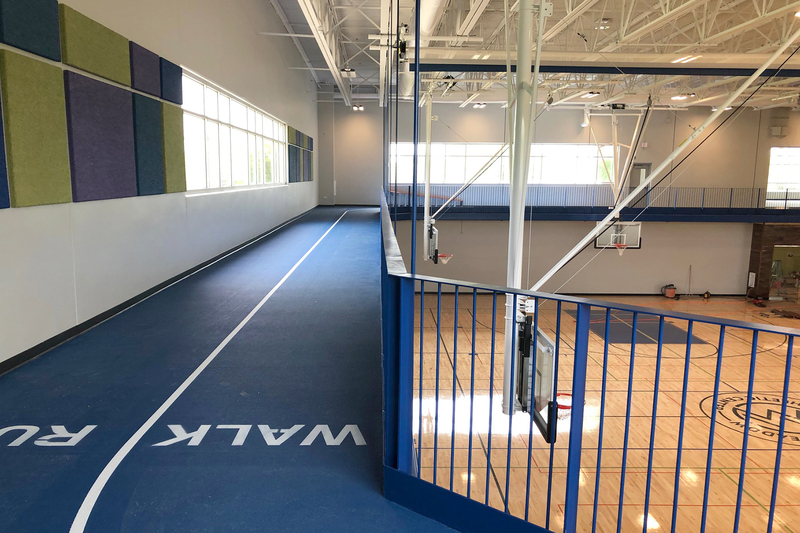 This moment was significant in reflecting years of strategic planning and foresight by providing a much needed facility and accomplishing a project listed on a needs assessment survey from the community. 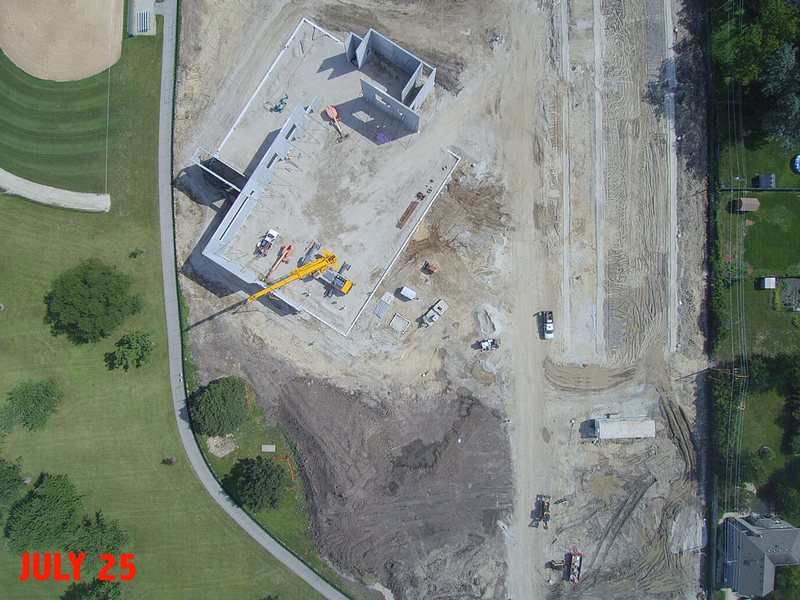 The Park District will continue construction with the bid winning companies and estimate an opening date of June 2018. 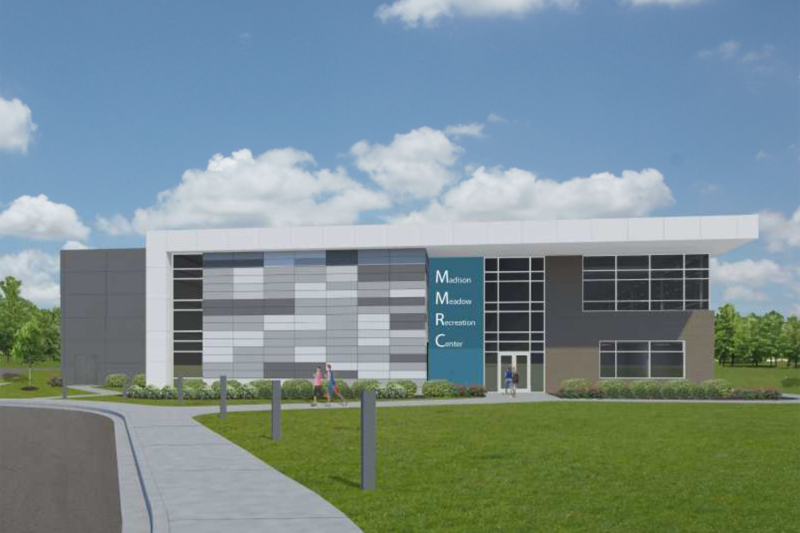 On March 28th, 2017, the Lombard Board of Park Commissioners made history by approving a $9.5 million project to build an athletic center on the former Fairwood School site at the southwest corner of Madison Meadow Park. 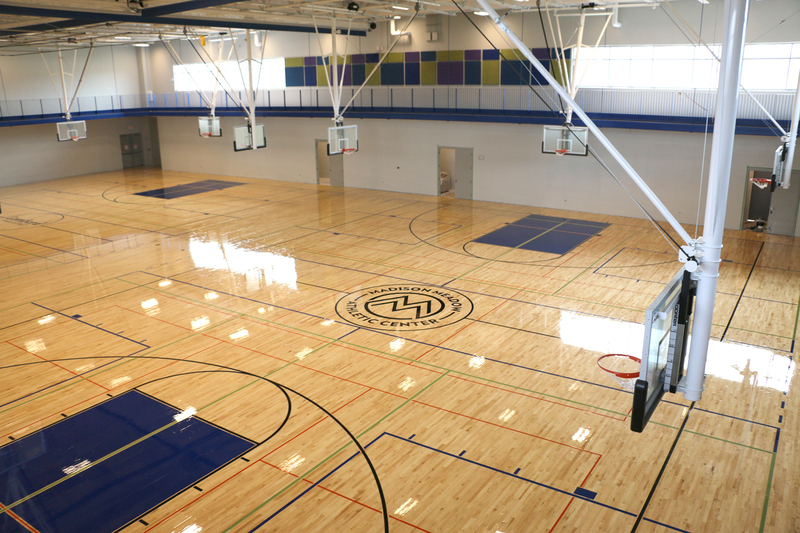 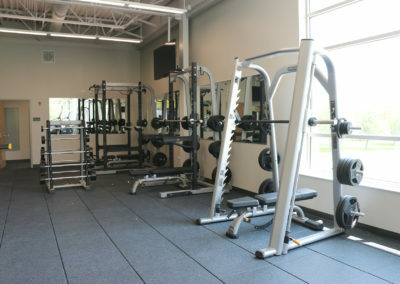 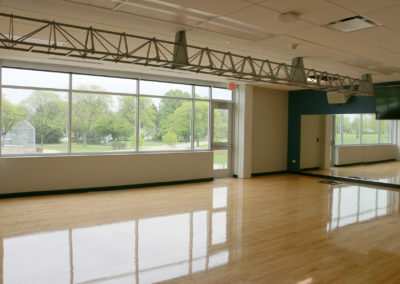 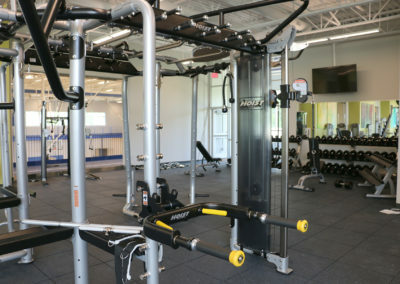 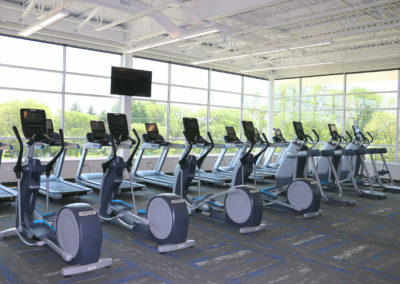 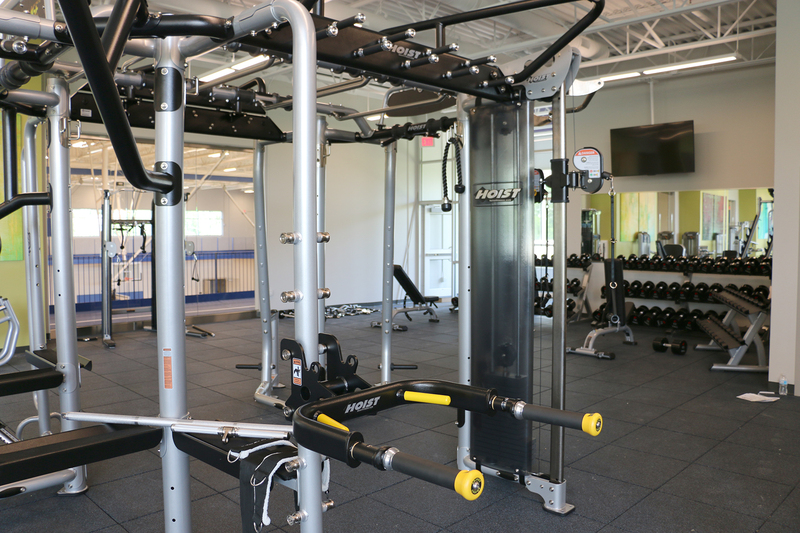 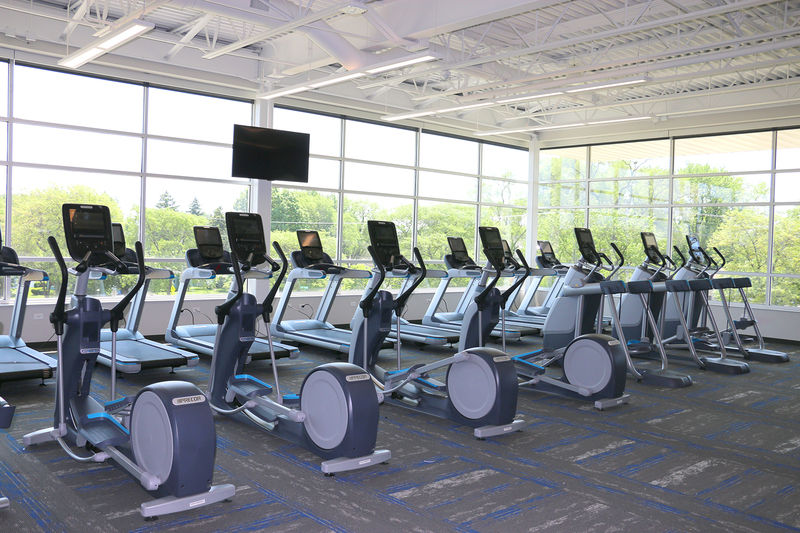 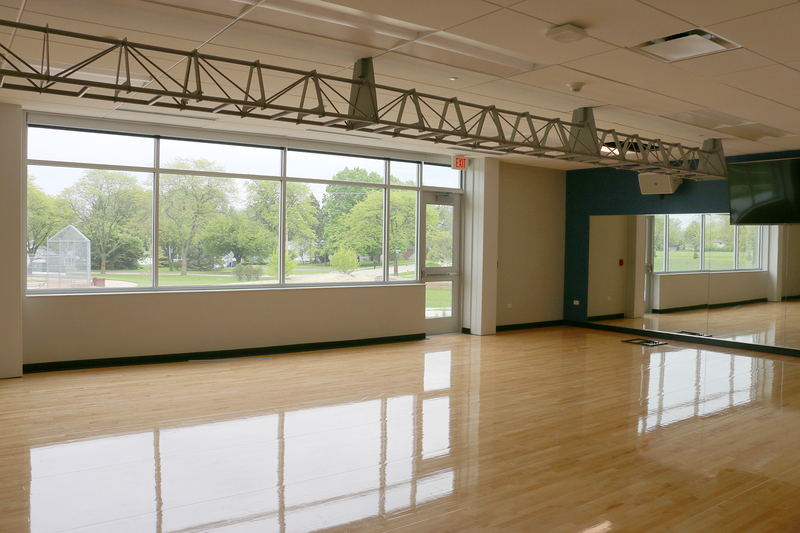 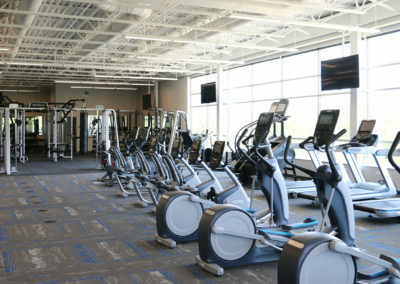 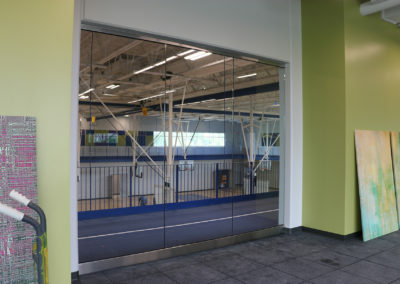 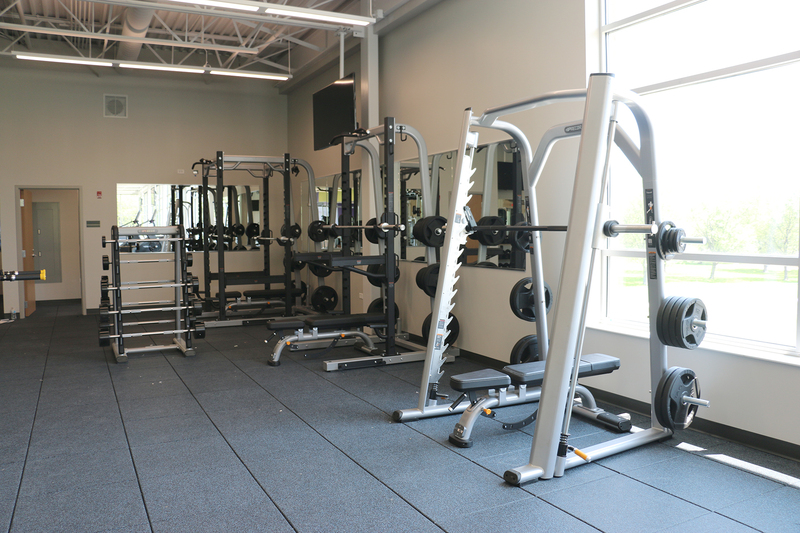 This will be the first athletic center built in 90 years for the residents of Lombard. 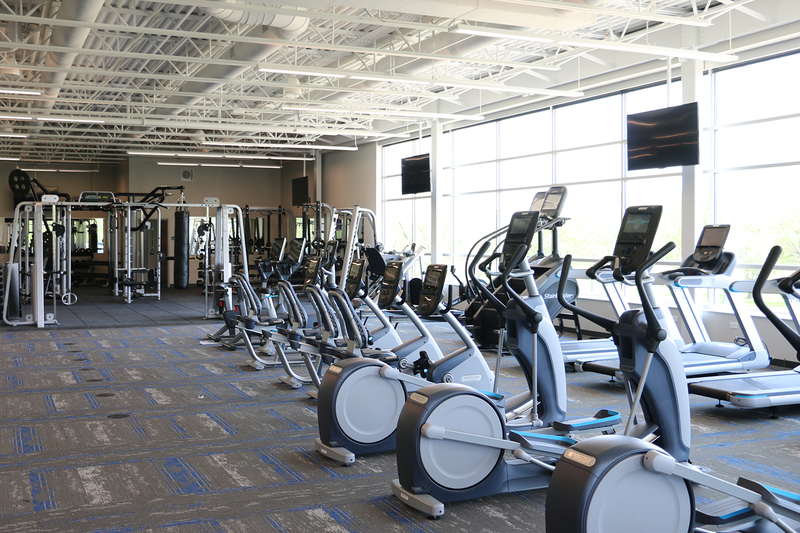 This new athletic center will open to the public on June 30, 2018. 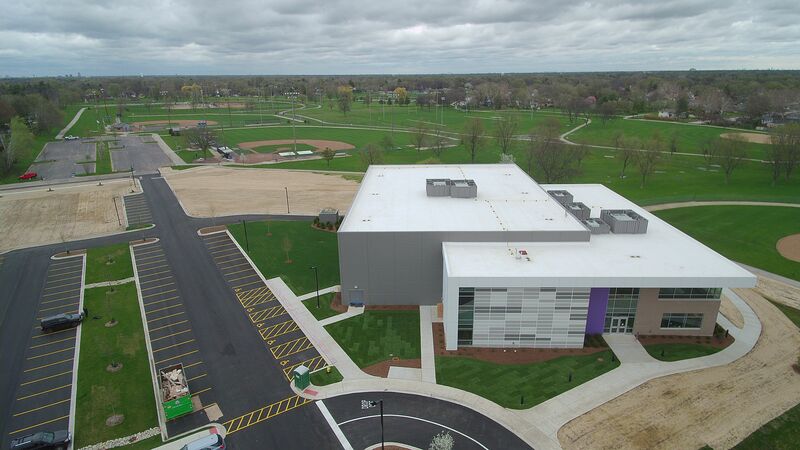 Throughout this process it has been the Board’s and Staff’s intention to meet the needs of the community while being mindful of our neighbors. 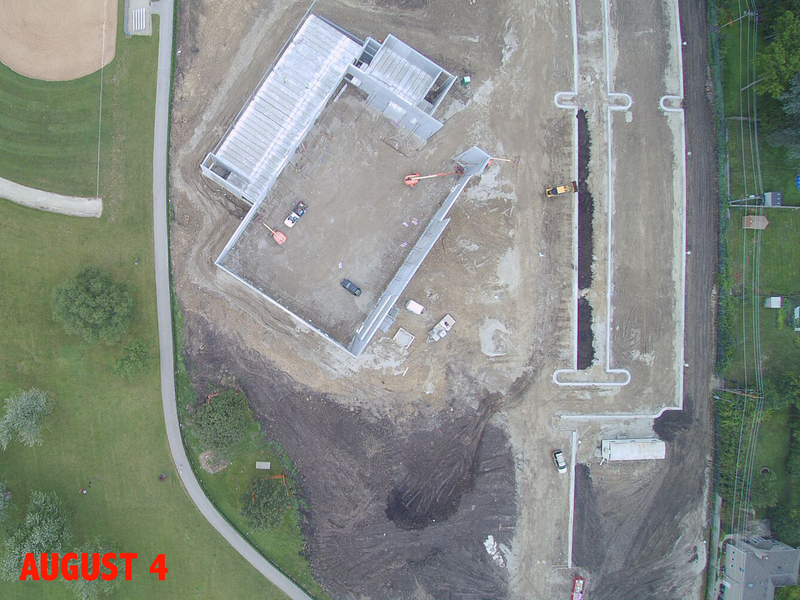 The District will continue to update this page as the project moves forward. 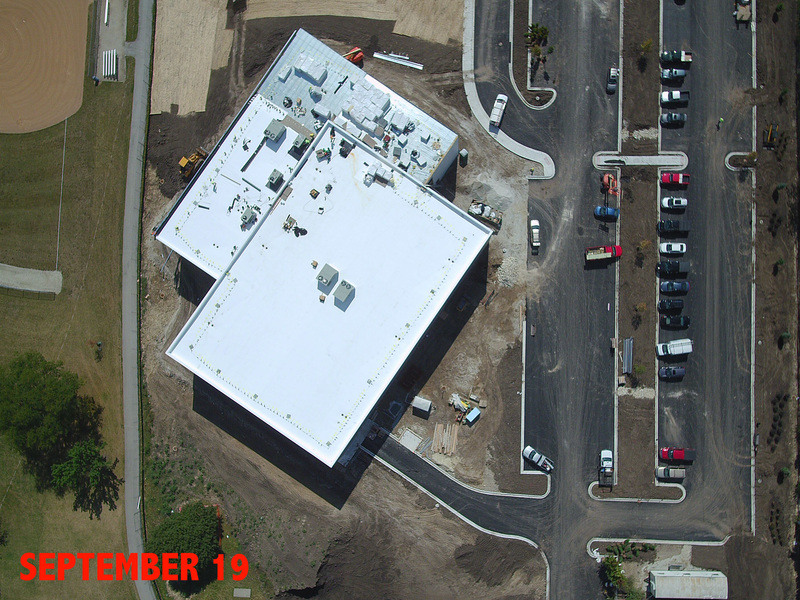 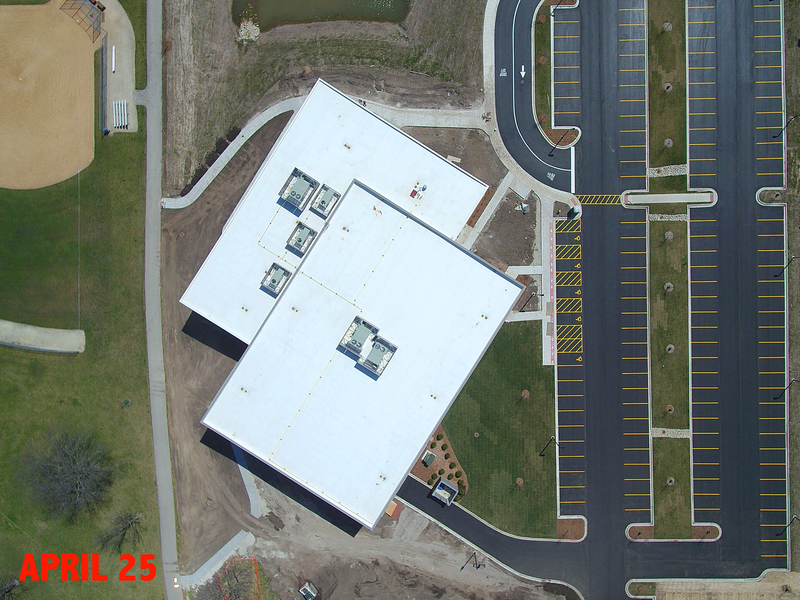 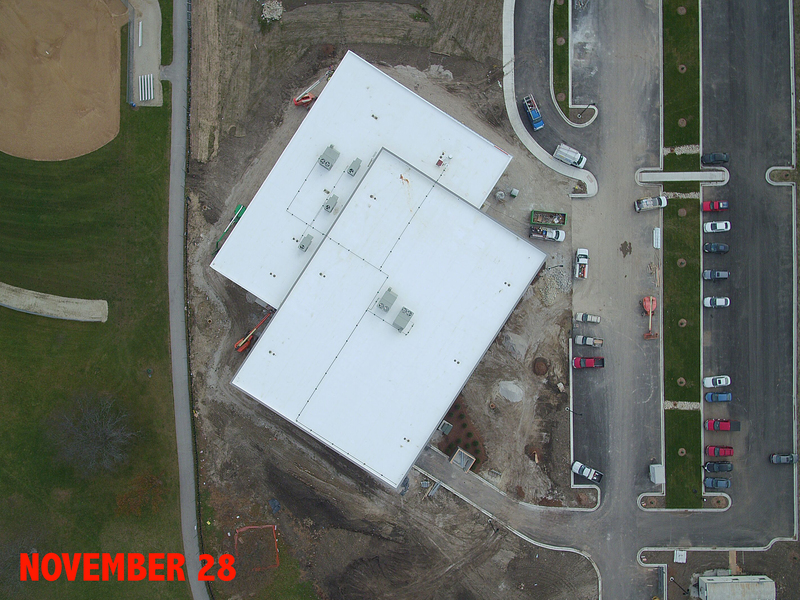 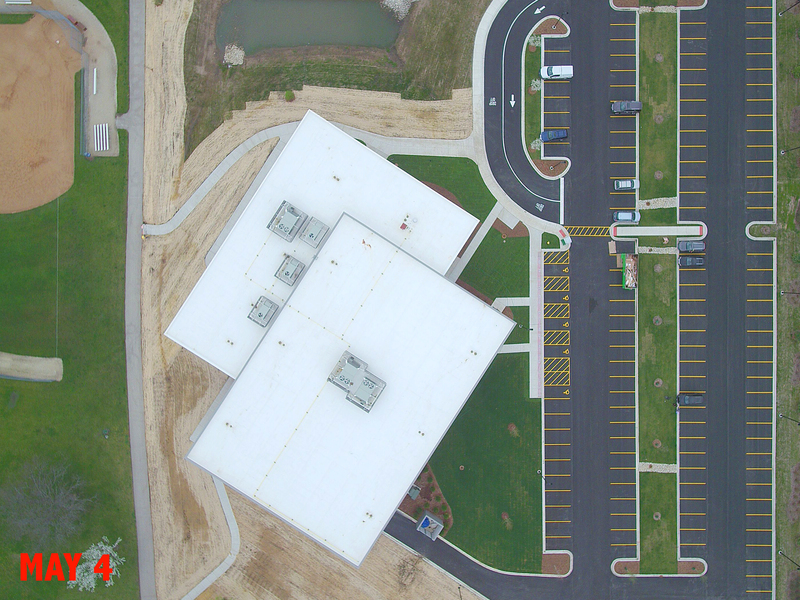 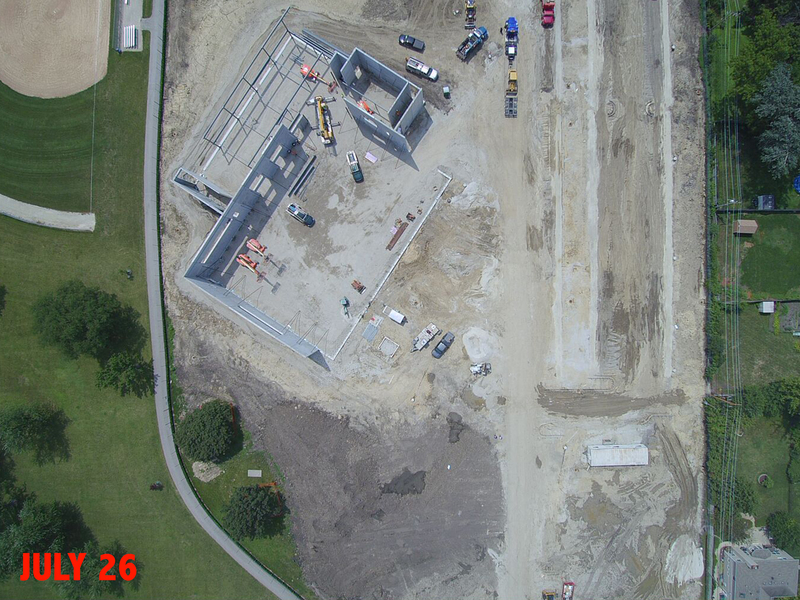 Click the dates below to see drone footage of the construction site for our new Recreation Center!